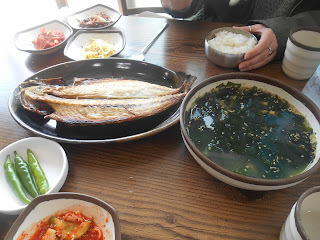 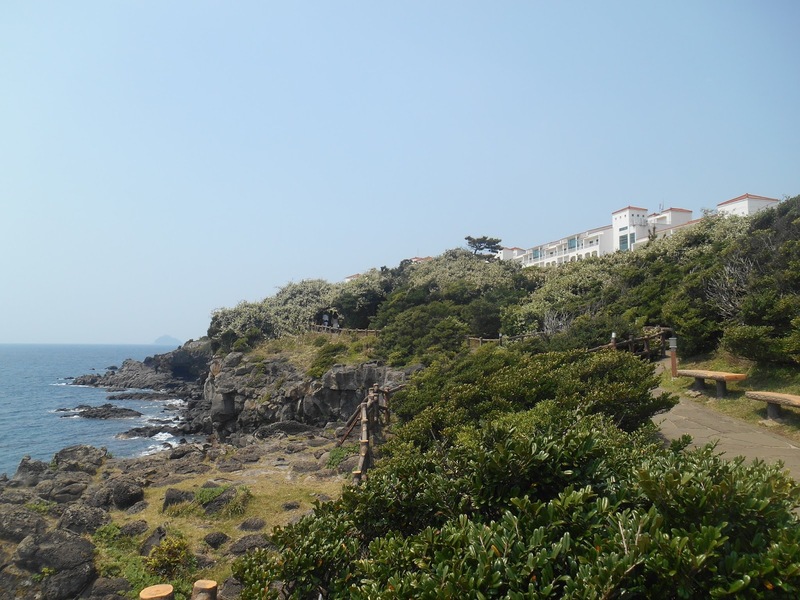 Leo guesthouse Hongdae in Seoul: How about taking a rest in Jeju-do? 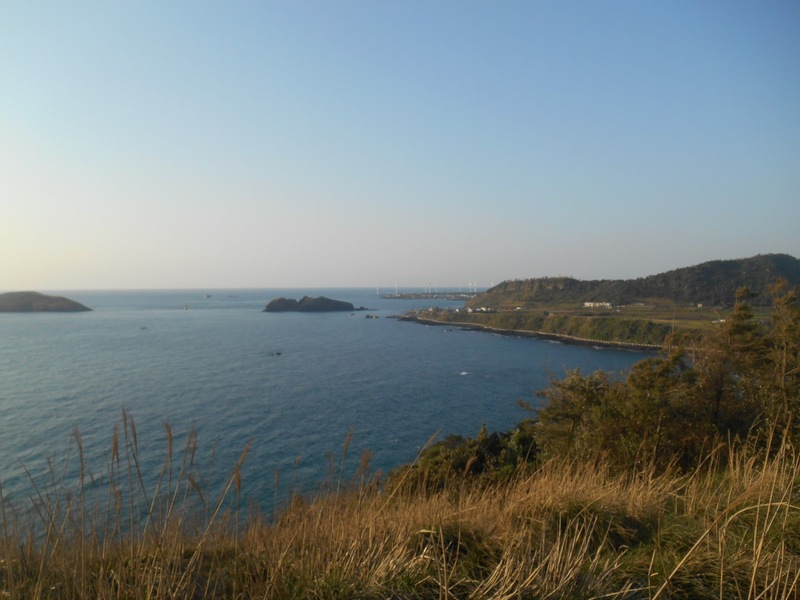 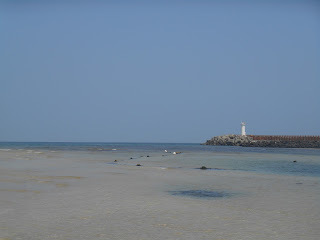 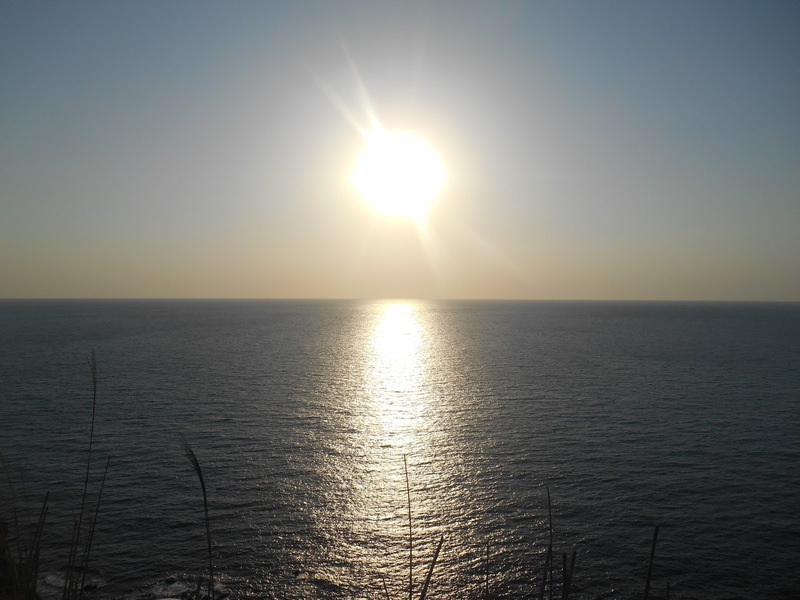 How about taking a rest in Jeju-do? 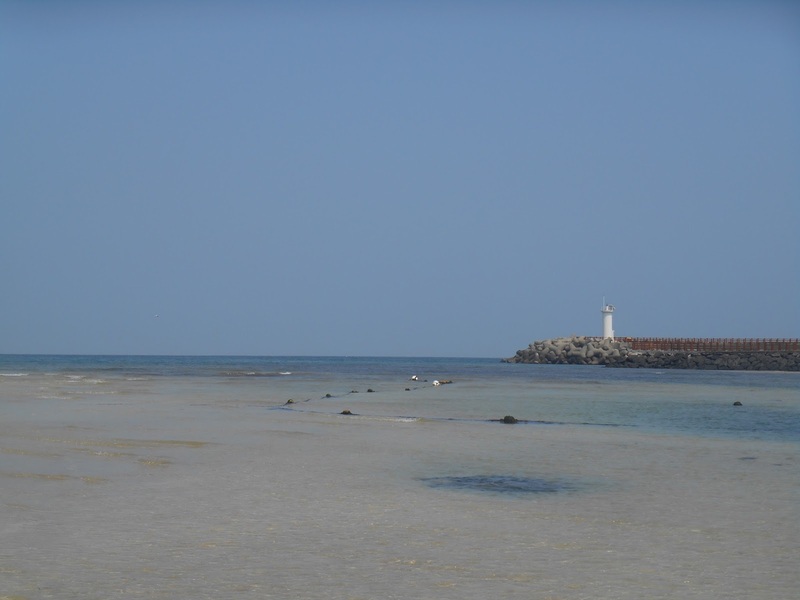 You are maybe thinking about visiting South Korea and Seoul at first, but do you know that it's possible to go to Jeju-do for a really cheap price too ? It's only one hour away from Seoul by plane and it can cost around 50USD round trip only! 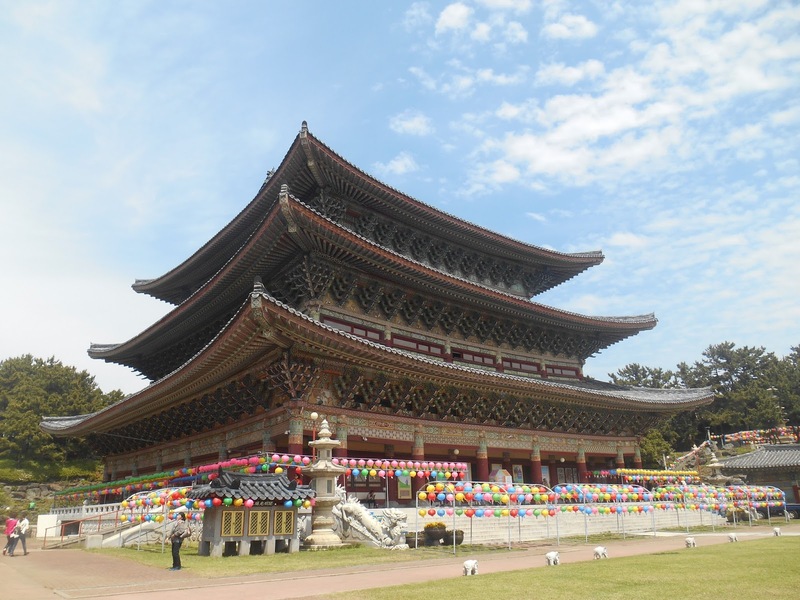 It's possible to rent a car for a cheap price too there, and foreigners can drive in Korea with an international driver license. Jeju-do is an amazing island where you can find nature, sea and mountains mixed but also traditions and wonderful dishes all reunited! 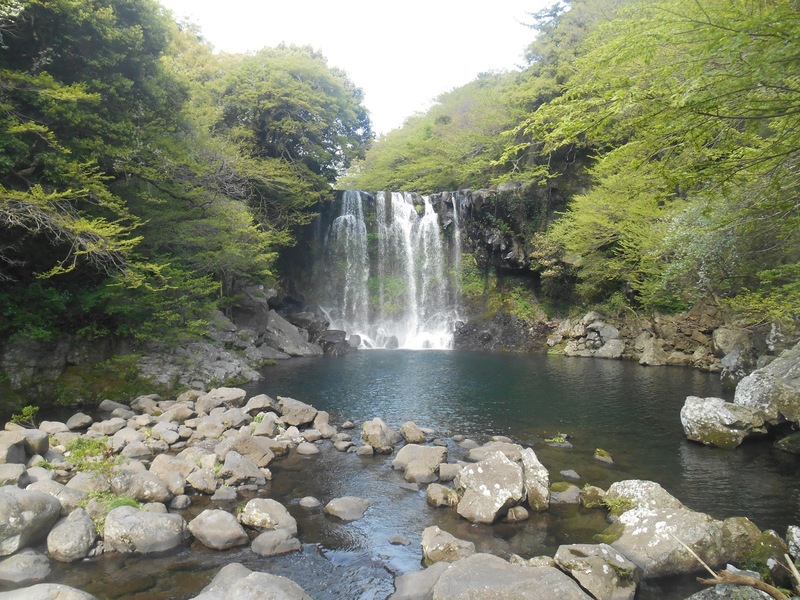 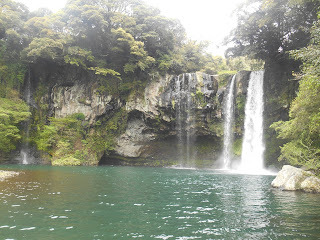 A lot of places in Jeju-do are registered in UNESCO must-see locations of the world. Ask Leo's guesthouse staff if you want more information about Jeju-do or if you want help to build a trip there! 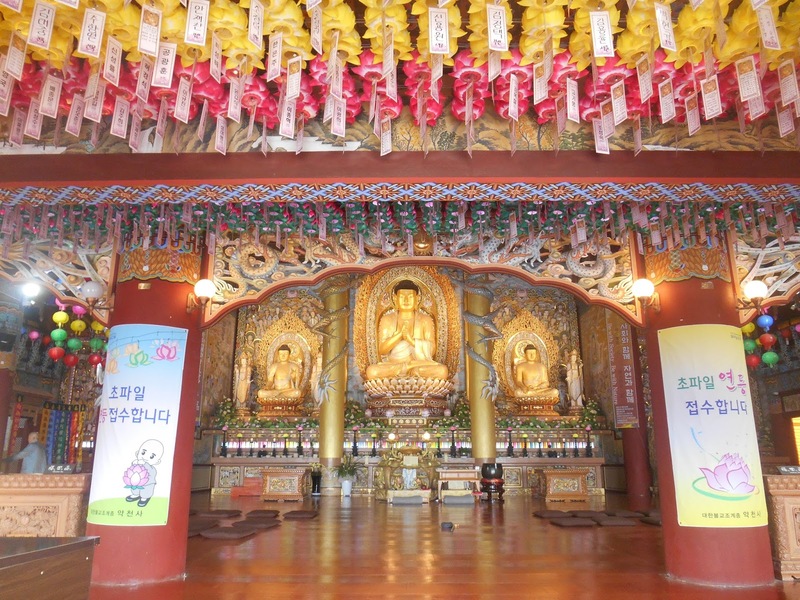 How is it to visit Korea during Spring?